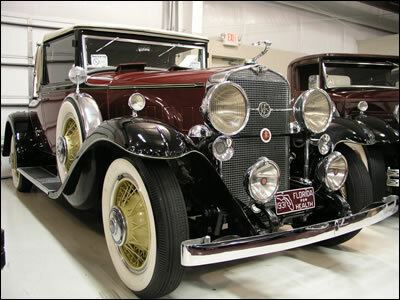 In 1927, General Motors launched a brand new car, the La Salle. Named after the French Explorer, Rene Robert Cavelieur de La Salle, it was thought the connection would give the new marquee an association of nobility. Thus, La Salle followed Cadillac in being named after a French Émigré. The particularly good design of the La Salle was due in large part to the young stylist, Harley Earl. His chassis design was based on the contemporary Hispano-Suiza, and he could not have chosen a more renowned make on which to model his creation. 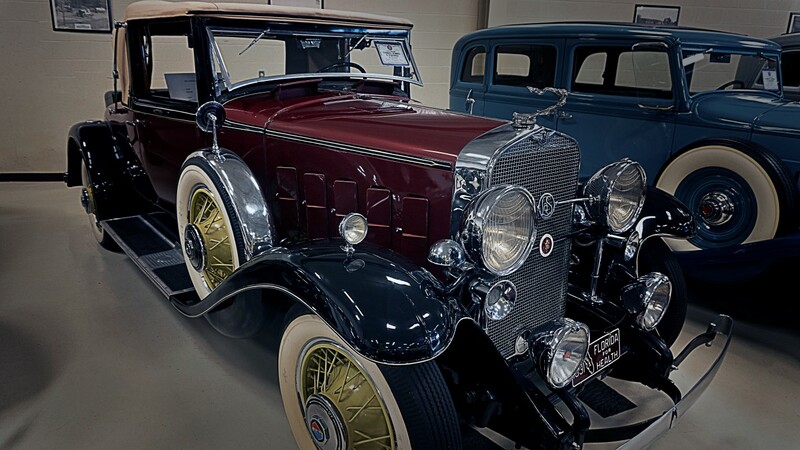 In 1931, automobile styling achieved what history would later regard as the high mark in Harley Earl’s career…it was the La Salle Series 345-A Convertible Coupe that you see here.